The weeklong, multiplatform series will showcase talented, self made cooks who are heating up the Internet, according to an NBC News statement. The segments will feature full, live cooking demos on television with Picture-in-Picture and stream simultaneously the show’s website, allowing the audience at home to cook along in real-time. Carson Daly will host the series, which revamps traditional cooking demos with an innovative cross-platform format. All week long, viewers will be able to participate and join the conversation by sharing cooking photos and questions on social media using the hashtag #FreshCooksLive. Carson Daly will take live questions from the Orange Room and Twitter, and submitted photos may be featured throughout the show. 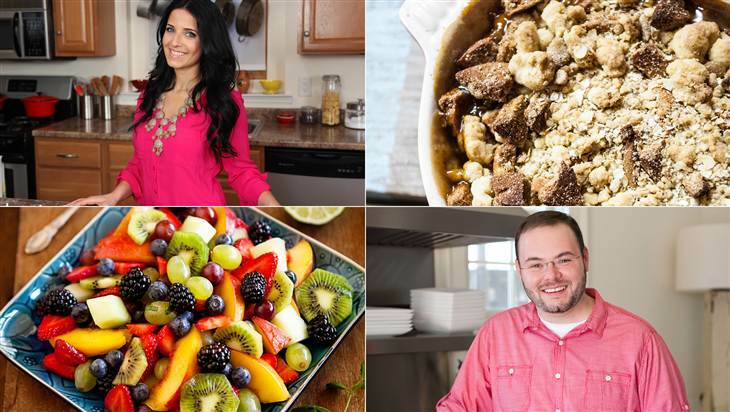 Viewers are encouraged to prepare for the series’ demos and can find each cook’s recipe, along with full cooking segments, at www.today.com/food.